Think you’ve been in the game for long? Meet Dora, the 82-year-old who is being honoured as the UKs longest serving hairdresser. 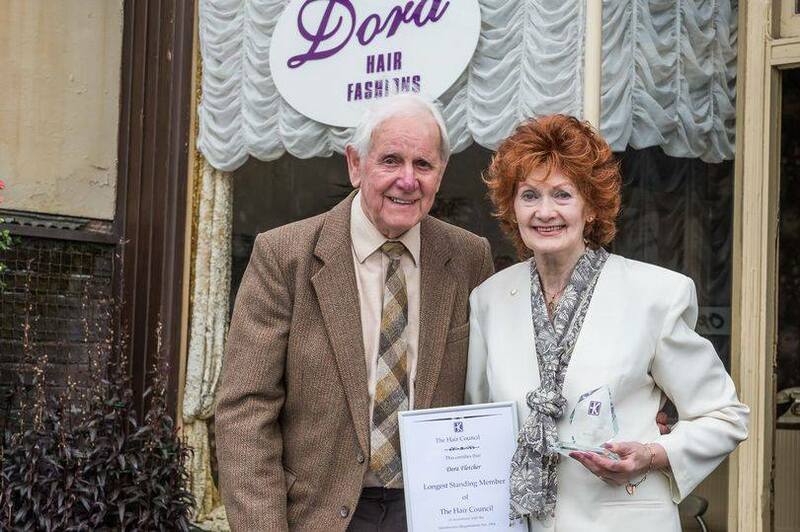 Dora, from Southport, has been presented the award as she enters her 65th year as a registered hairdresser and 45th year as a Master Craftsman. 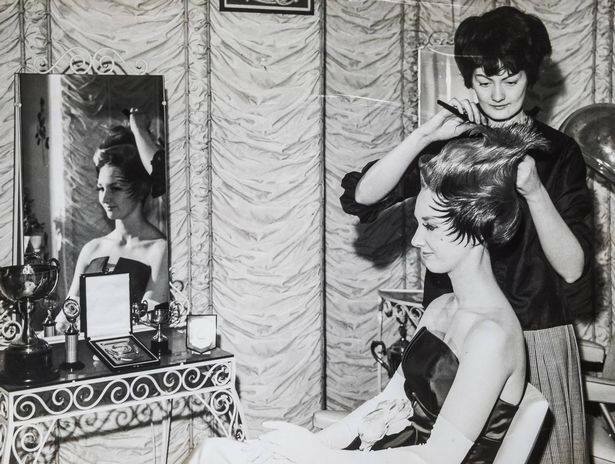 Having opened her own salon “Dora Hair Fashion” 40 years ago, she joined the British Hairdresser’s Academy in 1963, where she claimed her professorship. Whilst recently attending the Hair and Barber council for afternoon tea at the House of Commons, Dora showed her support to make it mandatory for every hairdresser in the industry to be registered. At the event, she was presented with the award for longest serving state registered hairdresser by chairman, Bill Shaw. “I felt great when I was presented with the award, I have been in hairdressing for a long time, so it was a great honour to be recognised. I started in the family business and my mother (Dora Sharman) was my mentor and my inspiration. We had a lovely time at the meeting in London. We’ve been going for the past five years and we get to sit with all of the top hairdressers like Patrick Cameron.” She said. Dora is STILL cutting hair in Birkdale to this day. “I love meeting new people when doing this job.” she says. We think this lady is absolutely amazing, and she’s a true inspiration to hairdressers everywhere!